You may want to take a GCSE subject alongside A level or Vocational courses to complement your studies, or improve existing grades for employment or university entry. The majority of university courses look for at least Cs in GCSE English, maths and perhaps science. 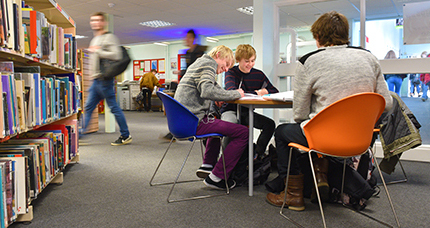 Some university courses go further and ask for specific subjects at GCSE, with certain grades. 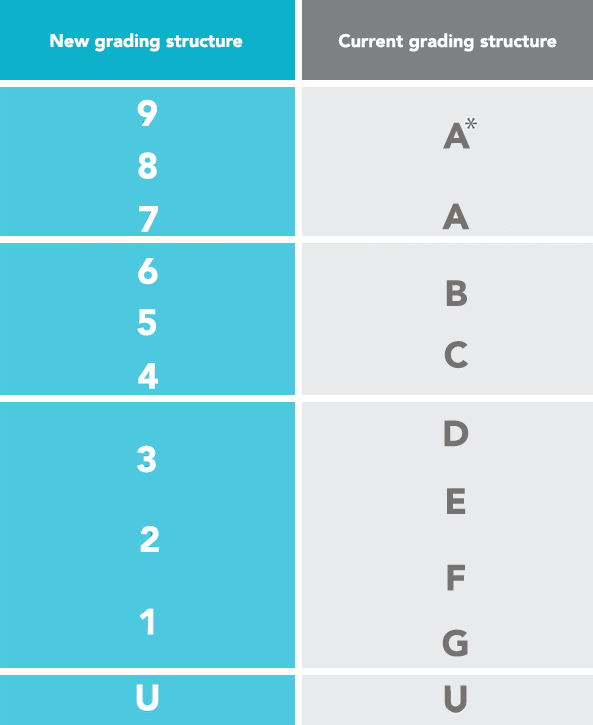 We should now be seeing grades 9 to 1, instead of A* to G.
Students will not lose out as a result of the changes. The same proportion of students will achieve grade 7 and above as currently achieve grade A and above. Grade 5 will be awarded to around the top third of students gaining the equivalent of a grade C and the bottom third of a grade B. This has been defined as good pass by the department for education. All GCSE results are now awarded using the new system.